How do you celebrate your Christmas 2018 ? 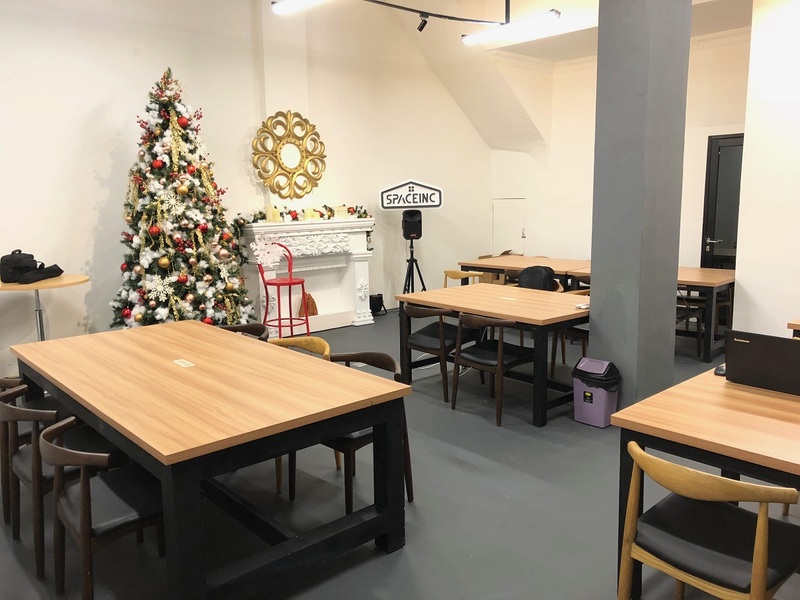 How do you celebrate your Christmas 2018 ? 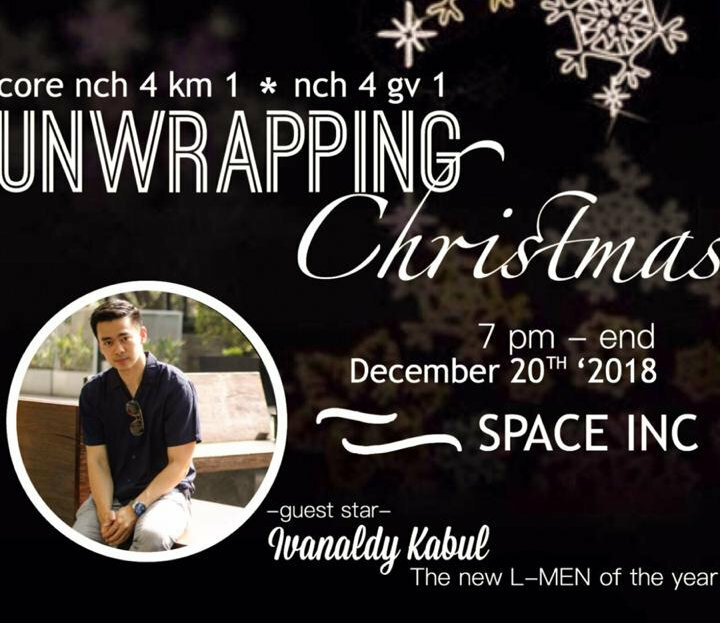 Core NCH4 KM1 and Core NCH4 GV1 does it with "UNWRAPPING CHRISTMAS" at SPACE INC. On this event, Ivanaldy Kabul as Guest Star will share his joy to you, with musical drama and praise worship. Be there for invitation only ! 20 December 2018, 7pm-10pm. May you can enjoy every moment in your silent night together with family and friends. Copyright 2019 - All Rights Reserved - SPACEINC.